If kale is good for your body, might it be good for your face? I was really excited to give Youth to the People a try. 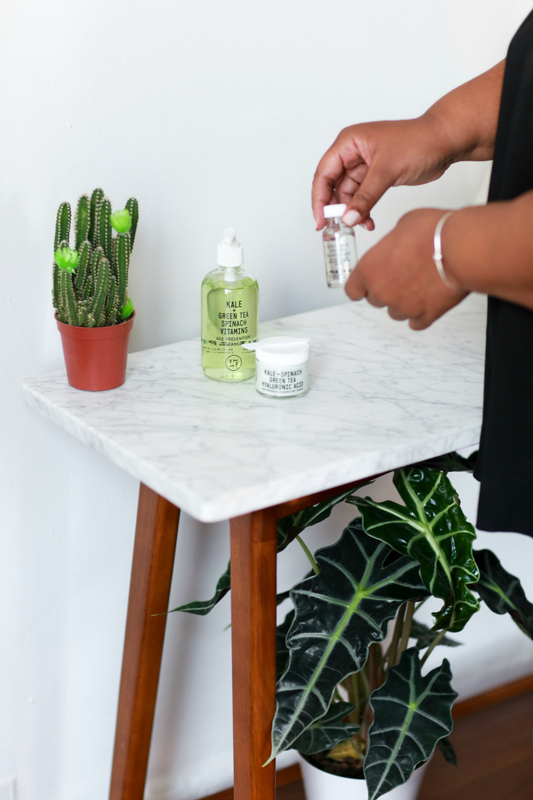 I'm always open to exploring new skincare products and I've been wanting an easy regimen with only a few steps to alternate in between my more robust routine. Here's what I'm loving about YTTP. First, it's made in California by two brothers whose grandma worked in skincare since the 80's. The products are 100% vegan, with no fragrances, parabens, added color or animal testing. The products combine superfoods and science and the result is pretty fantastic. 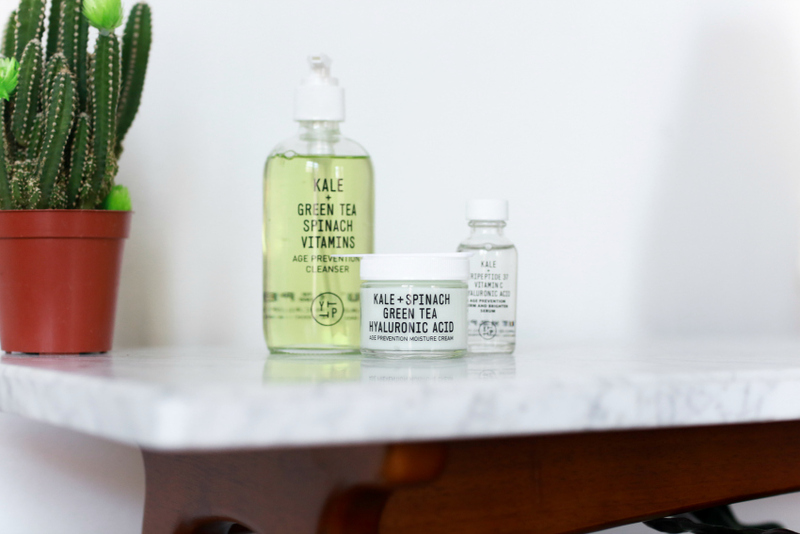 You can read all about the ingredients here if interested but they include everything from spinach, kale and alfalfa to crosslinked hyaluronic acid. There are three products in within the brand. The gel cleanser is great. I'm using the word great! I really love it. 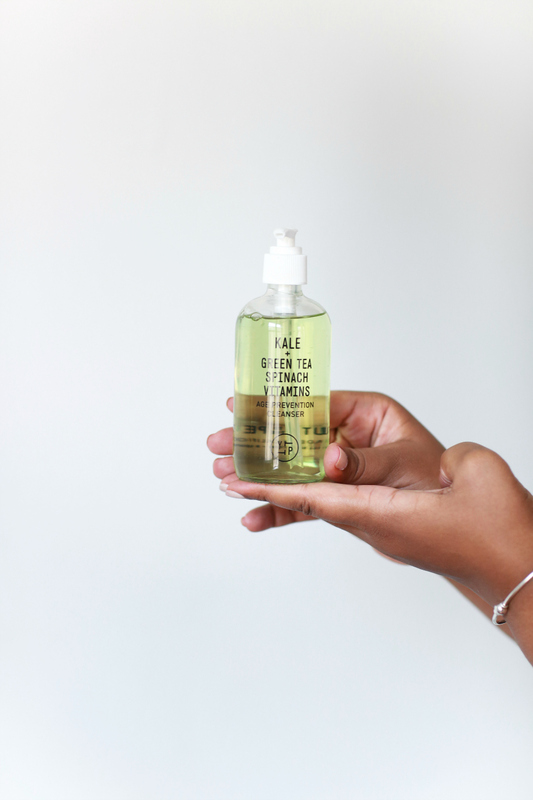 It deep cleanse and removes my makeup without striping my skin and leaving it dry. This "nutrient-rich gel cleanser helps balance your skin, and removes daily dirt and toxins to keep your pores so fresh and so clean. 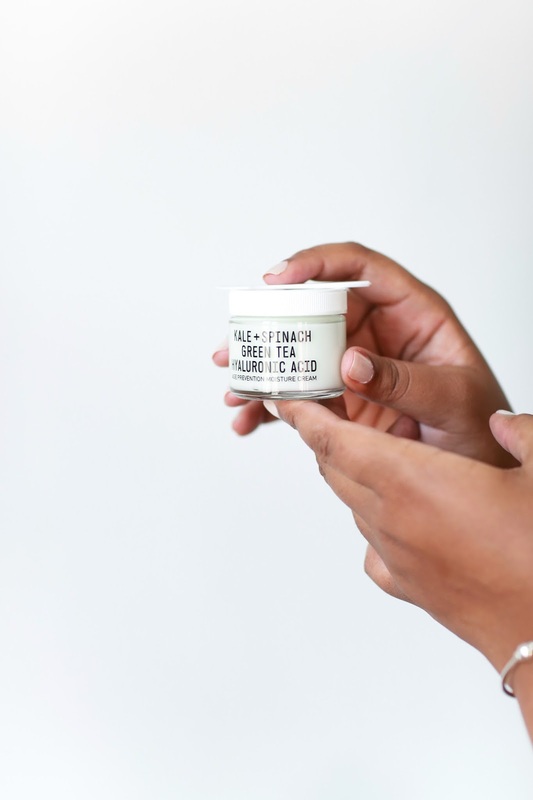 Packed with antioxidant-rich kale, spinach and green tea to give you that fountain-of-youth glow, it also protects you from free radicals and environmental stresses that try to bring you down." This has been in rotation the last two weeks and I'm noticing a market difference in my skin. "This multifunction, high performance serum uses fast-acting peptide molecules to maintain skin elasticity and promote natural collagen synthesis. And Vitamin C doesn't just boost your immune system, it both brightens skin and prevents hyper-pigmentation to work like Photoshop in real life." I've been slathering this stuff all over my face at night with reckless abandoned. 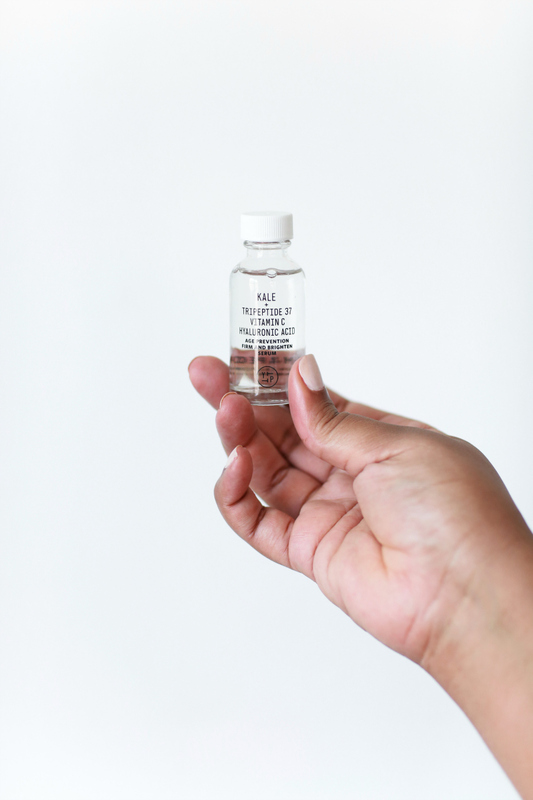 "This multifunction, high performance serum uses fast-acting peptide molecules to maintain skin elasticity and promote natural collagen synthesis. And Vitamin C doesn't just boost your immune system, it both brightens skin and prevents hyper-pigmentation to work like Photoshop in real life."